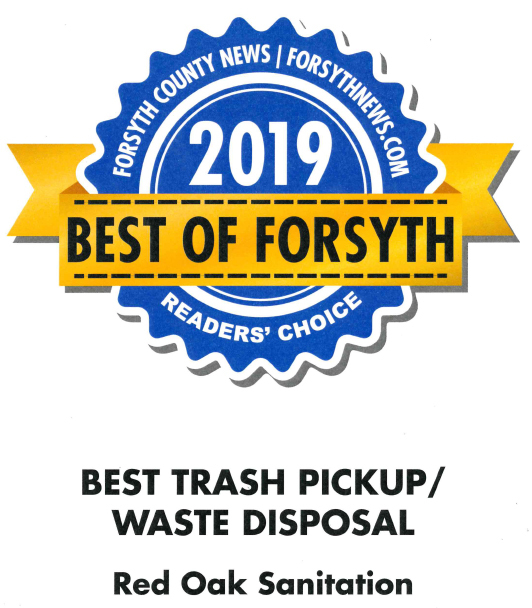 100% of our recycling proceeds are donated to the American Cancer Society to support its Patient Resource Navigation Programs in North Georgia. Patient Resource Navigators assist people suffering from all kinds of cancer, with breast cancer being theRecycle for the Cure most commonly diagnosed cancer among their patients in parts of North Georgia. 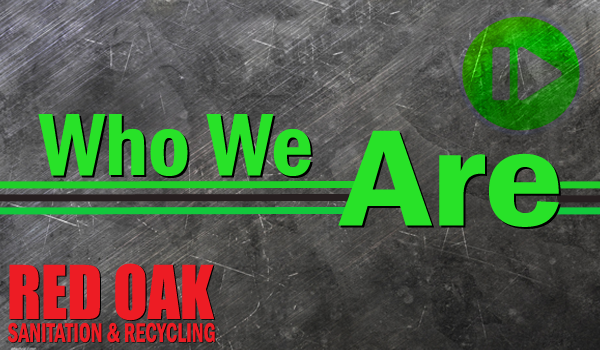 The owners of Red Oak Sanitation and Recycling have over 40 years of experience in the residential waste removal business. Our experience ranges from small truck operations to working with large publicly traded companies. We have built our company with the residential customer in mind and the lessons we have learned in our 40+ years of experience. We are dedicated to providing the best possible service for our customers and our local community. Simply give us a call with any questions or concerns you might have and we will work efficiently to take care of your needs. 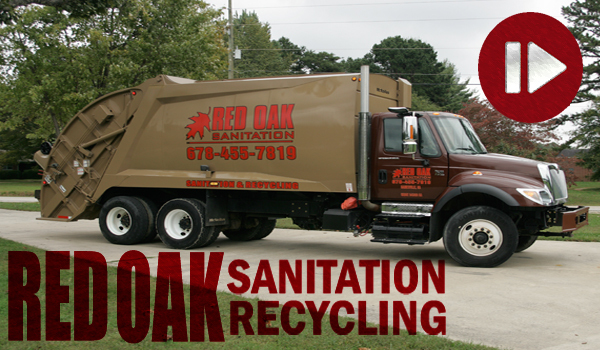 We want you to have a positive overall experience with Red Oak Sanitation and Recycling. Our recycling calendar link to the bottom is updated! Please click Learn More for your weekly recycling schedule. Thanks for everyone for your patience! 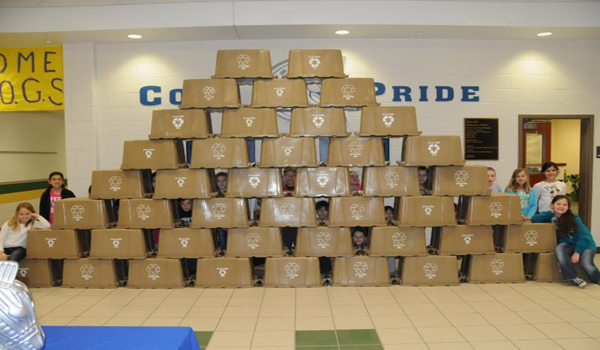 Our community outreach program has reached schools as well! Read about our new recycle bins for Kelly Mill by clicking on Learn More below. 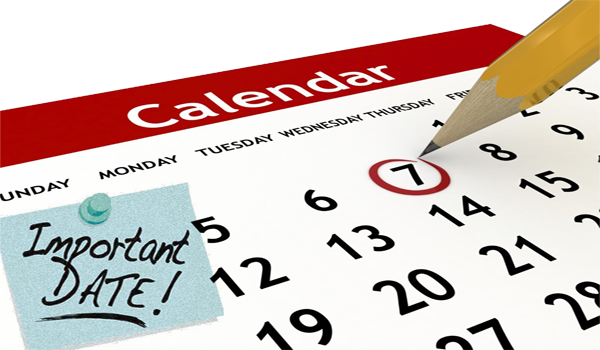 We observe six holidays per year starting with New Year's Day, Memorial Day, Independence Day, Labor Day, Thanksgiving Day and Christmas Day. If the holiday falls on a weekday, we do not service on the observed holiday, instead the service schedule is delayed one day. 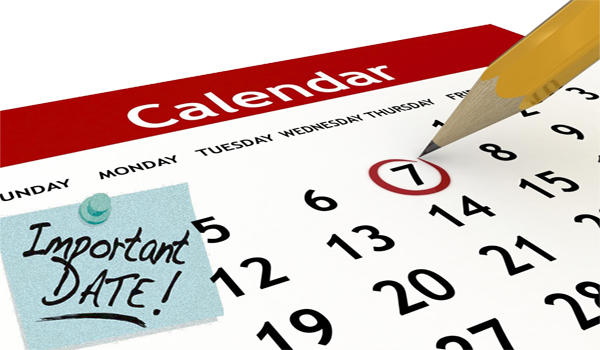 For example, if the observed holiday is on a Monday, Monday clients are serviced on Tuesday and so on, until Friday clients are serviced on Saturday. You will NOT be affected by holidays that fall on the weekend. 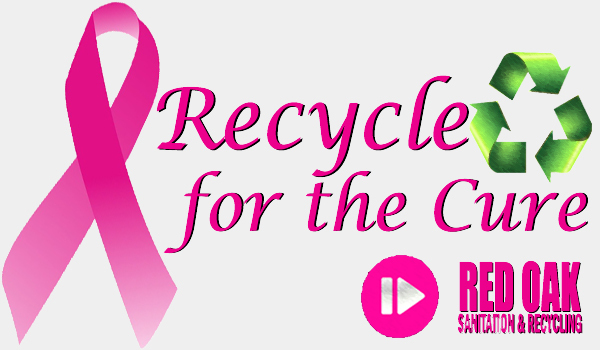 100% of the proceeds from our recycling program are donated to the American Cancer Society. JaQuitta Williams, CBS Atlanta anchor and breast cancer survivor, reports on how 'Recycle for the Cure' is affecting the lives of North Georgia residents. 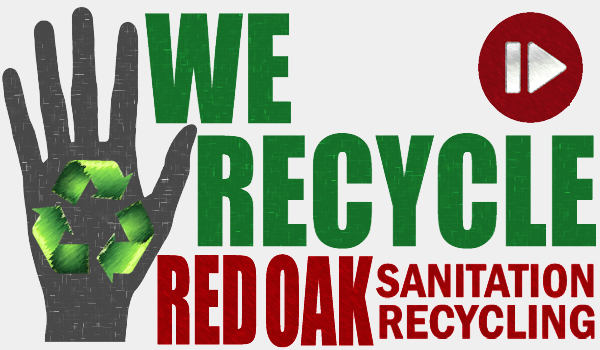 Get to know Red Oak Sanitation & Recycling!